Sean Lau Ching-wan (born 16 February 1964) is a Hong Kong actor who has acted in both films and television series. He won Best Actor in the 2007 and 2015 Hong Kong Film Awards and in the 2000 and 2007 Golden Bauhinia Awards. Lau was born in Hong Kong in 1964. He joined the TVB acting classes in 1983 and made his first appearance on television in the following year in the drama Draw Out the Rainbow. Dark-skinned with no matinee-idol look, he struggled with minor roles until the immensely popular stock market drama The Greed of Man (1992), where he first achieved his leading man status, and acted opposite Adam Cheng. His wife, Amy Kwok, who won the Miss Hong Kong Pageant in 1991, is also a well-known former television actress and co-starred with him on The Greed of Man. Lau starred in two series with ATV in 1991 and again in 2000. 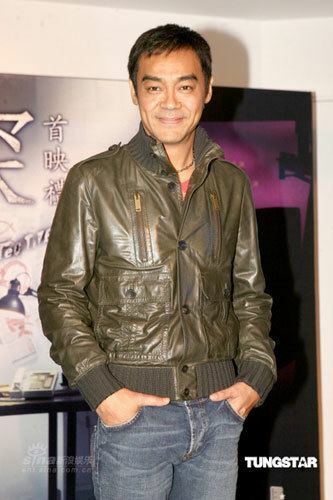 Lau is one of few Hong Kong actors who has made the successful transition from television to film; he has appeared in more than a hundred films since 1986. 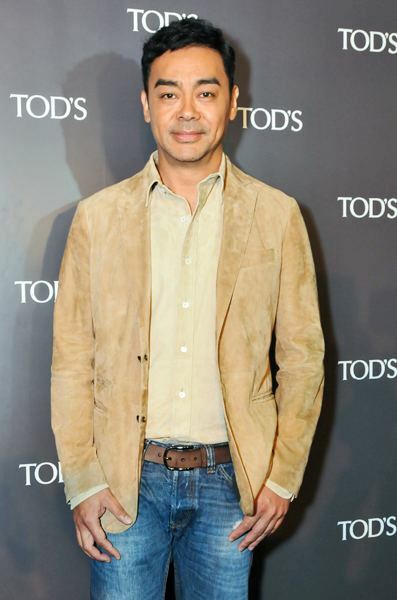 Lau made his film debut in 1986 and since then has been cast in numerous roles. His critically acclaimed roles include acting opposite Anita Yuen as a down-and-out musician in C'est la vie, mon chéri (1993) and in a number of cop thrillers, such as Big Bullet (1996), Full Alert (1997), The Longest Nite (1998), Running out of Time (1999), Running Out of Time 2 (2001) and Mad Detective (2007). 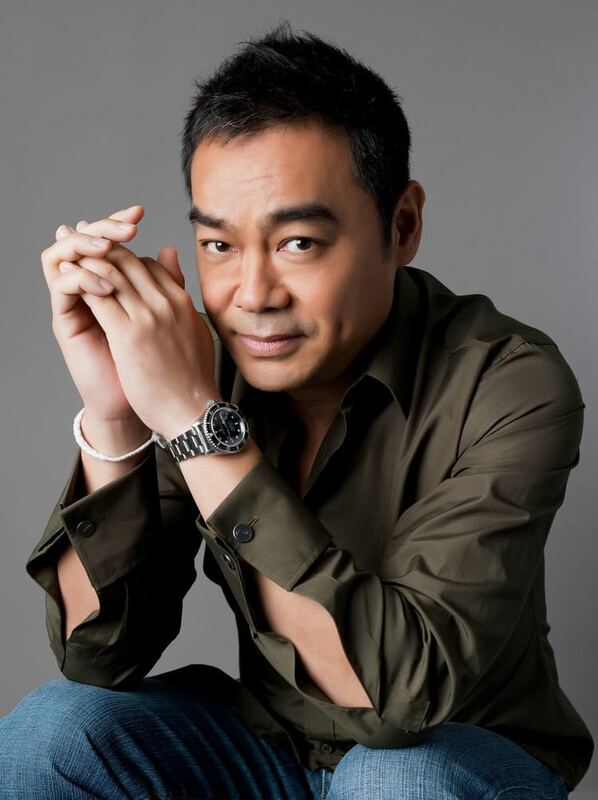 He is considered one of Hong Kong's most versatile actors, known for his comedic roles as well, such as in La Brassiere (2001) and Three of a Kind (2003). Lau has won Best Actor Awards at the Hong Kong Film Critics Society Awards in 1997, 2001, 2011, 2014 and the Golden Bauhinia Awards in 1999 and 2007. He also won his first Best Actor award at the Hong Kong Film Awards in 2007 for his performance in the film, My Name is Fame. 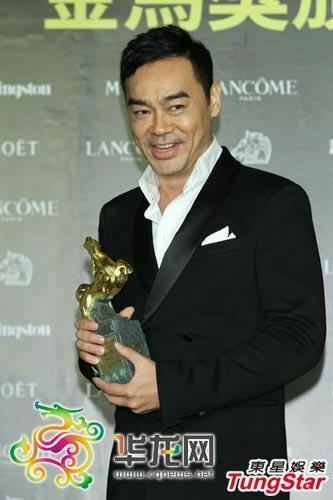 He won his first Golden Horse Award in 2012 for his performance in Life Without Principle.